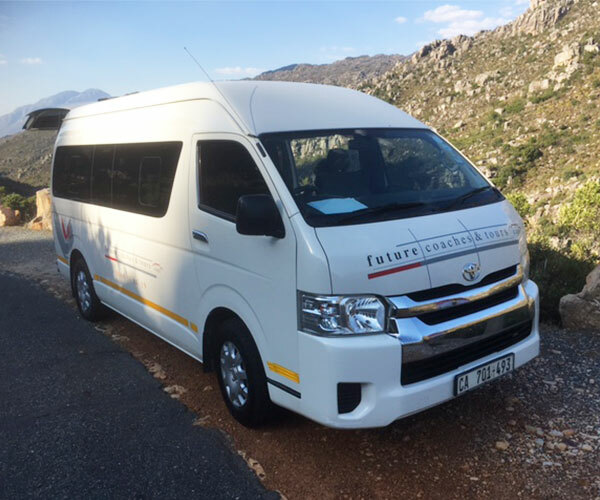 Future Coaches is the perfect way to get around stunning South Africa, whether corporate group, tourists or just a group of friends – we have the luxury transport option for you. Providing quality services on a national scale, we ensure quality service is available throughout our beautiful country. 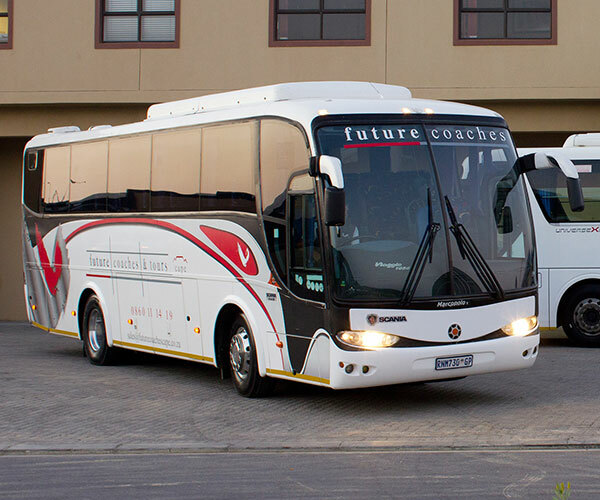 The best way to travel around in comfort, Future Coaches offers a range of vehicles ranging in capacity and price. Catering to a wide array of needs, we have become known as a reliable luxury transportation company. With a fleet of stunning coaches and highly trained drivers, ready to cater to your transportation needs, we can offer trips and guides, as well as professional insight into your travels around the country. 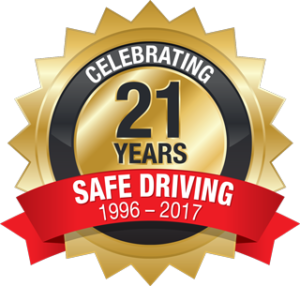 With a comfortable driving environment this is easily one of the best possible ways to hit the road when travelling in groups. 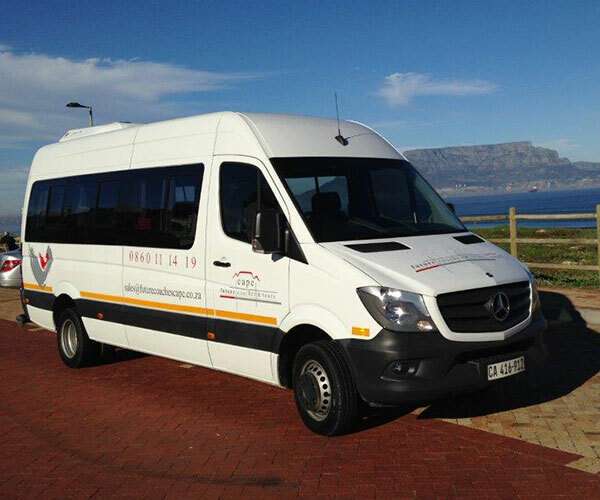 From smaller eight to twelve person vehicles to larger, bus sized coaches, we can ensure you get to your destinations comfortable, relaxed and ready to enjoy your time ahead. 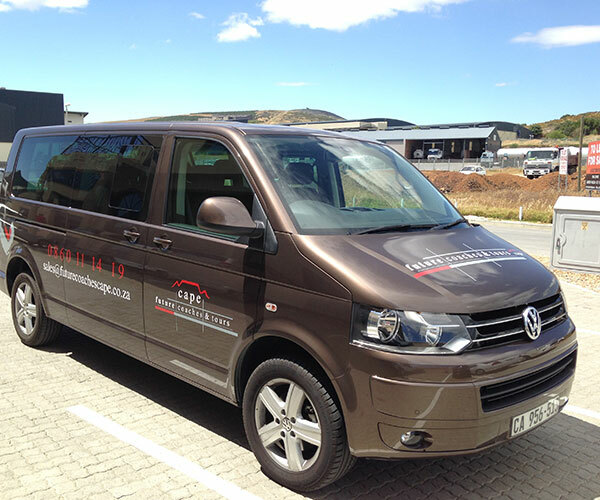 Our fleet consists of modern, reliable and dependable vehicles that are ideally maintained. 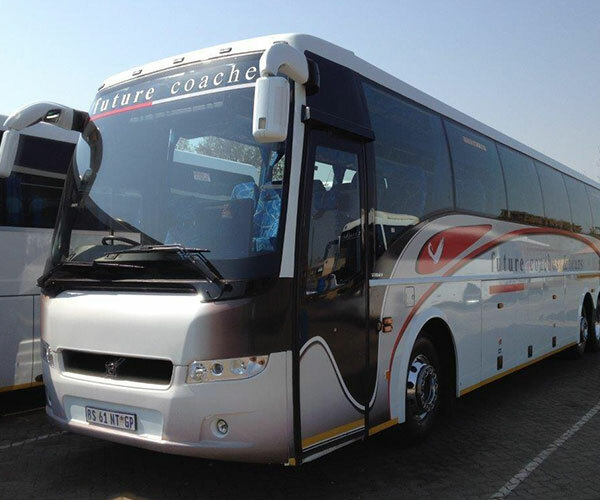 Boasting a fleet of luxury coaches spread nationally, including over 60 vehicles. 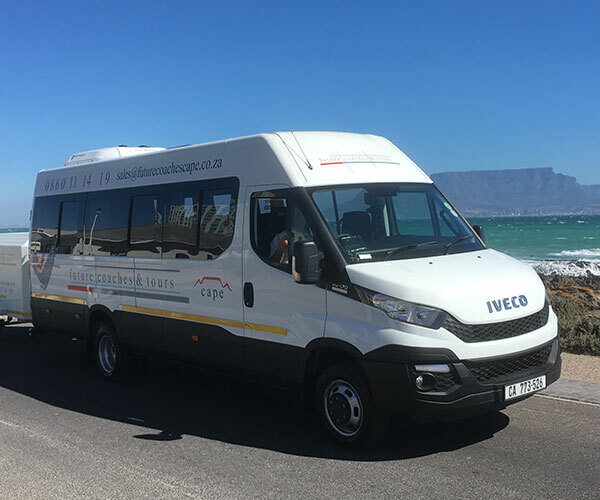 Supported by an award winning team of experienced drivers and highly qualified guides, Future Coaches Cape sets the standard for luxury coach and charter hire in South Africa. Passengers are always and at all times assured of their best possible transportation encounter. Providing high quality service to clients ranging from schools and universities to tour groups, sports teams and conferences, our focus is on delivering a reliable, safe and luxurious service to our clients. 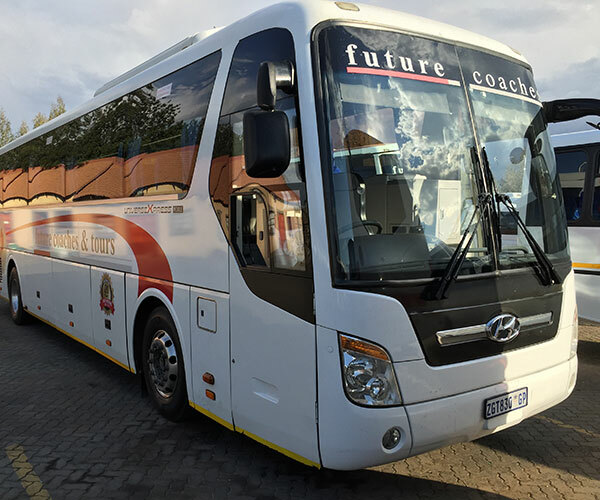 For service with a smile, guided by a knowledgeable and trained skilled driver, Future Coaches is the luxury transport option for you. Contact us right away to find out more! To provide safe and reliable transport to domestic and international tourist with affordable rates. 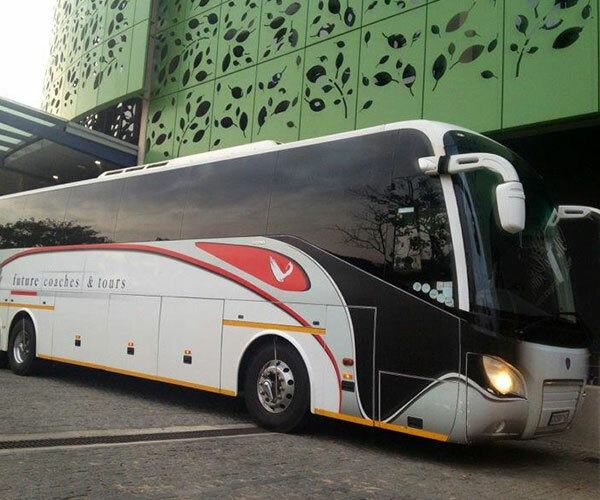 We pride ourselves to be recognised as one of the few leading luxury coach companies in Southern Africa. We pride ourselves of our excellent and efficient service and to maintain a World Class ground transport solution for our local and foreign clientele.